One of the best things about fashion trends is the fact that each year, you can never really predict what will be “the next best thing”. And what is one of the best things this season? FEATHERS. 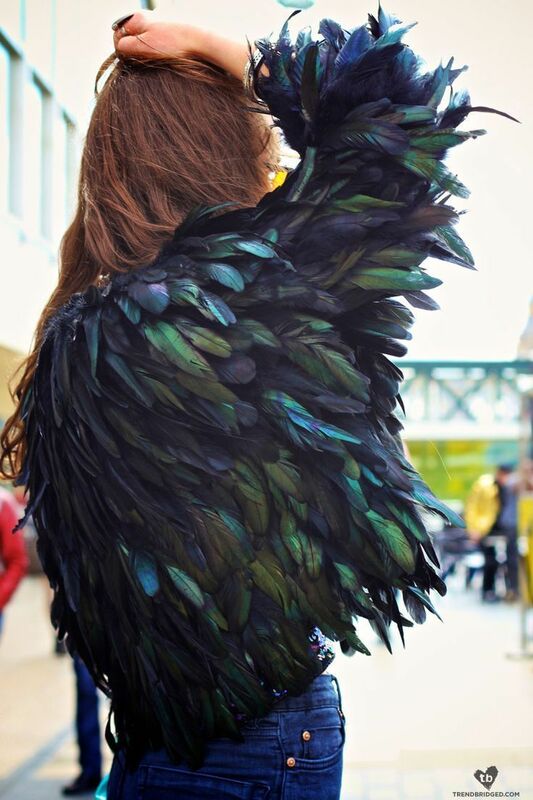 If you’re trying to figure how the heck you can make feathers work with your wardrobe, you’re in for a pleasant surprise. 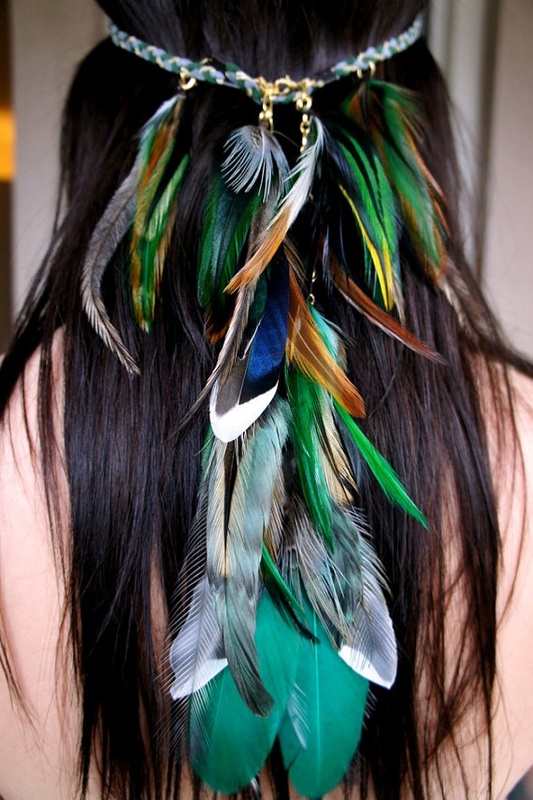 The reality is there are a myriad of a different ways that you can wear feathers. Some are a bit more radical than others but all of them will create unforgettable looks. This particular picture is more of a fashion shot. 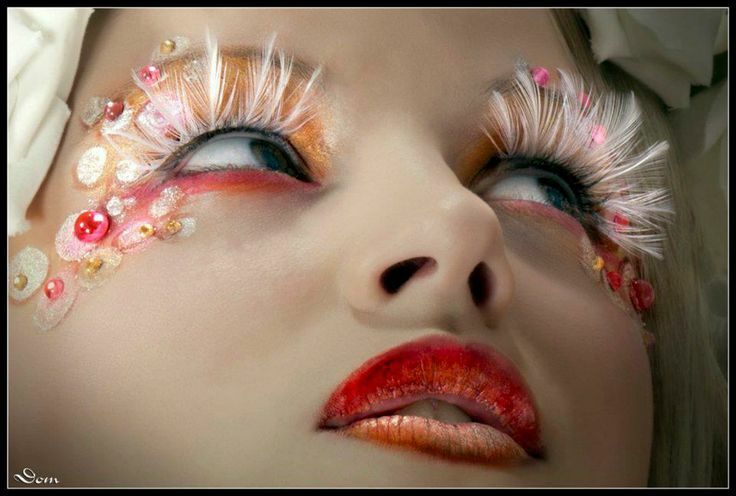 But if you want to wear some extra-long eyelashes, black feathers will make your eyes look so beautiful. 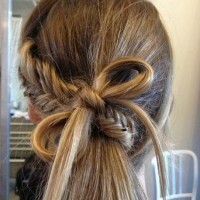 This is a fashion accessory that will go really well with a Boho chic outfit. Although hair of any length can wear it, we think it looks best with super long locs. Here’s one way that you can wear feathers during the winter season. Get a pair of suede ankle boots that have some real feathers on the top of them. Your skinny jeans will be thrilled! It’s rare to see a feather jacket. But that’s why it gets a shout out here. Who won’t ask you where you got it from? Some feather fashions are basically really small fringes that mimic feathers. This two-tone skirt is one example. It’s one of the best styles of mini skirts there is. 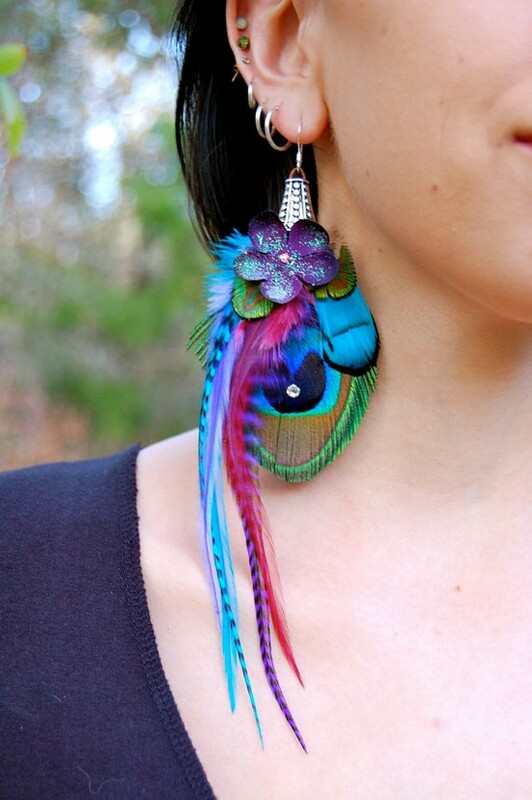 These are peacock feather earrings and peacock feathers are extremely popular. They’re bright and bold—just like the bird itself. Fringe and feathers go really well together. 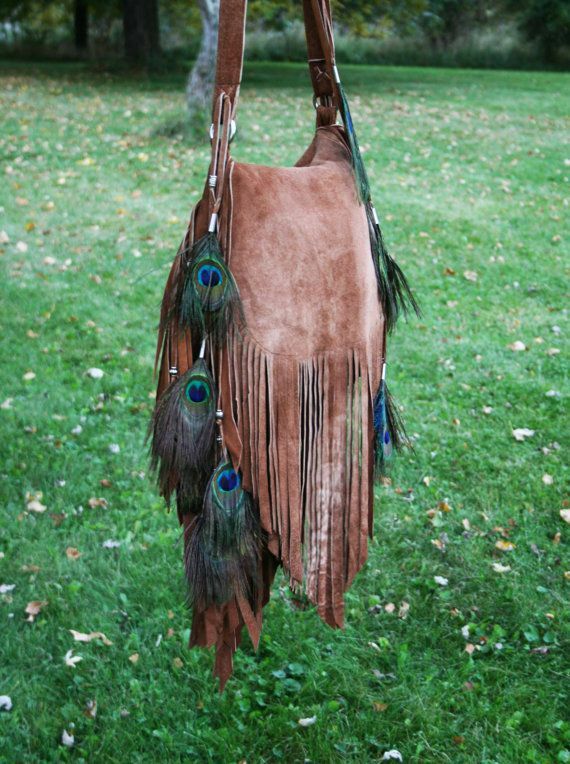 If you already own a fringe purse, you can always attach some feathers to the sides of them yourself. If we could buy every woman on the planet a feather pencil skirt, we most certainly would. This is the kind of style that makes fashion so mesmerizing. Even think of getting a feather manicure before? Although you could probably get real feathers glued onto your nails (or nail tips), that’s not super realistic. Still, you can always get a feather pattern painted onto them. It’s even better than the real thing because it will last so much longer. Clutches are in style right now. So if you happen to find a feather clutch purse, you’ll be combining two popular fashion looks in a really big and beautiful way. If you have a date coming up and a cocktail dress would be an appropriate dress, you’ll make quite the entrance if it’s one that has feathers on it. 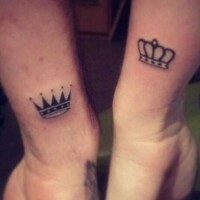 And if it’s at the bottom, it will make your legs look so soft and feminine. We don’t know whether to wear these boots or cuddle up underneath them. But one thing that’s sure: your feet will be so very warm inside of these feather “Ugg” boots. Pendant necklaces is another jewelry trend. 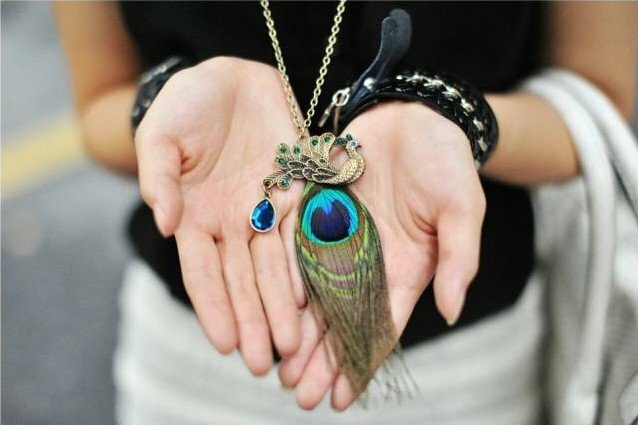 So, one “pendant” to consider putting on is a peacock feather. It’s so distinctive that it’s both mysterious and mystical all at once. 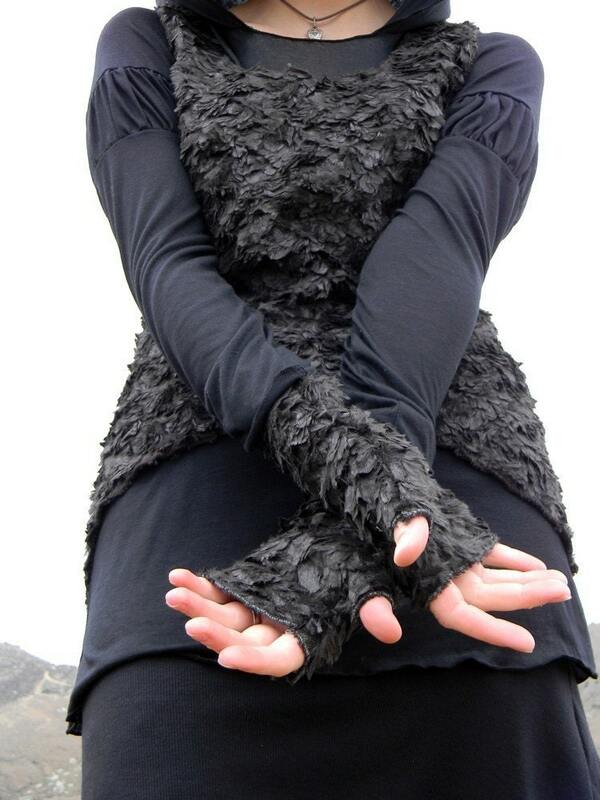 You might have to make a pair of fingerless feather gloves but man, the effort will be so worth it once you’re done! You will look like a walking piece of a winter wonderland in a white feather maxi shirt. It’s absolutely amazing. Feathers and water? Yeah, that’s not the best combo. But a feather print bikini? Yeah, that’s a great looking suit for the summer season. This sweater is very similar to the two-tone mini skirt. It’s countless numbers of fringes all sown together. With a pair of fringe boots (or booties) will make this a perfect look. Anklets are always nice during the summer time. With a pair of shoes, a feather anklet like this might be a bit much. But when you’re walking along the beach, who wants to wear shoes anyway? What’s nice about feathers is that they can also be mixed into other things in a very subtle fashion. 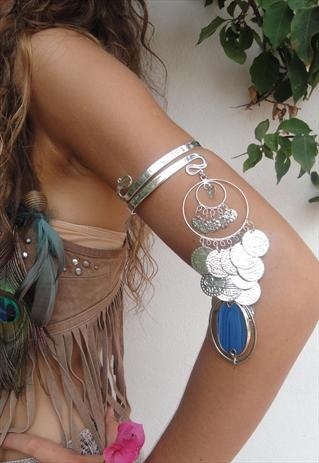 Kind of like how one feather is attached to this silver arm bracelet. If you want to wear a shorter non-traditional wedding dress, you can always weather feathers in the skirt. 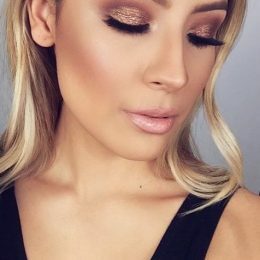 You’ll be beautiful “live” and in your pictures too!